Large Axes Arrowheads are archaeological artifacts. 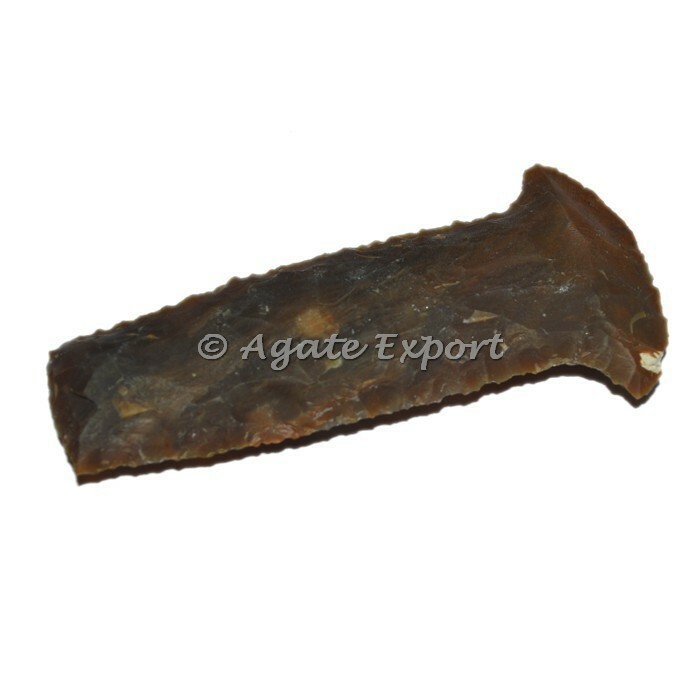 Buy this Large Axies Arrowheads at agate export.  Stone axes have long been considered one the major characteristic artifact types of the Archaic Period.This Antique Axes can be customized as per your preference for logo and design.